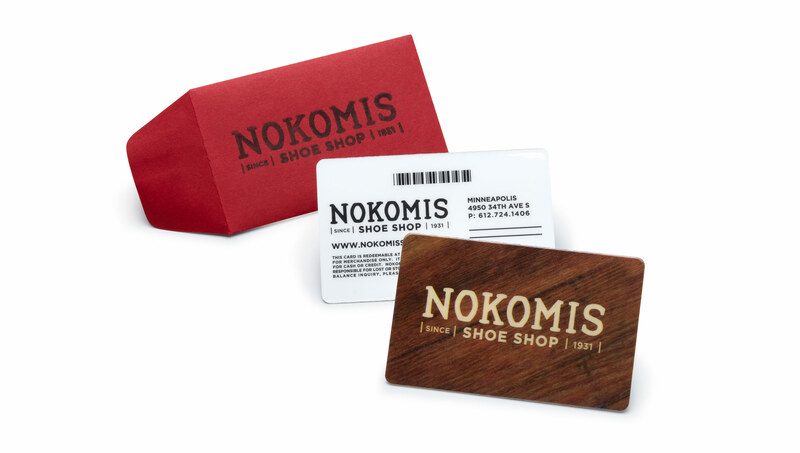 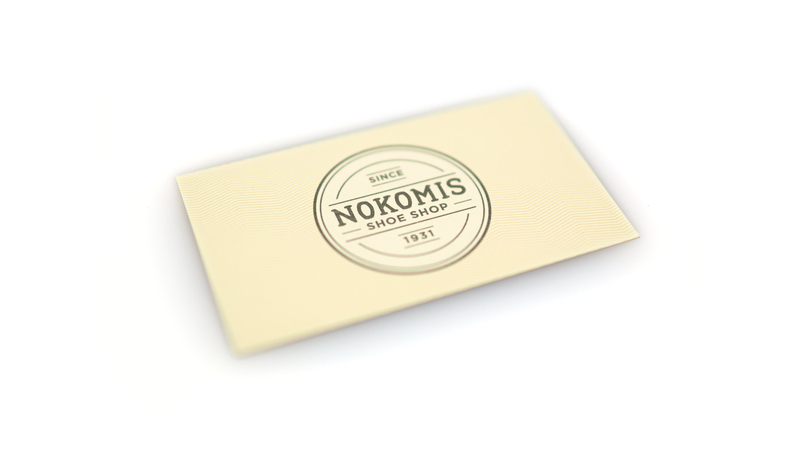 For over 80 years, Nokomis Shoe Shop, a family-run business, has provided quality products, unparalleled customer service and a shopping experience that is truly unique. 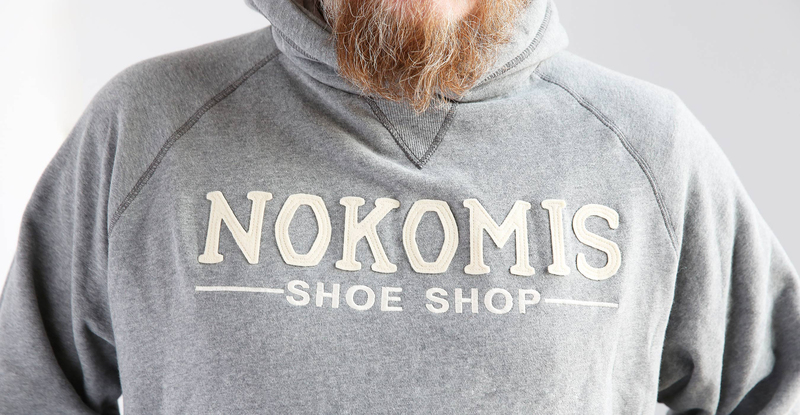 Starting from nothing, Conrad Westergren built a small shoe repair shop on 34th Avenue in the Nokomis neighborhood. 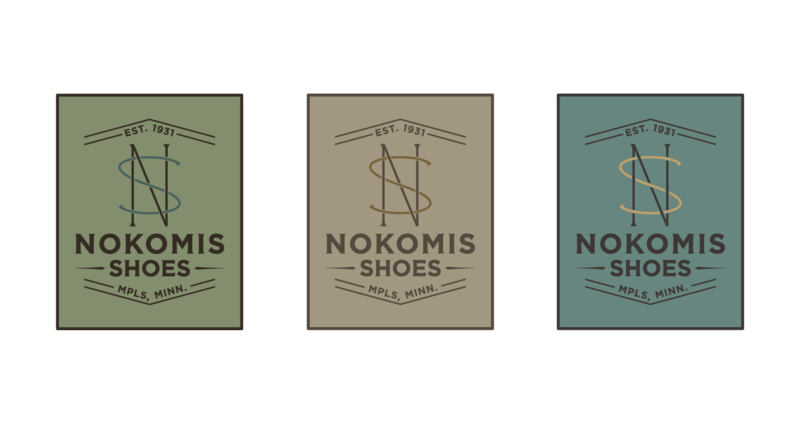 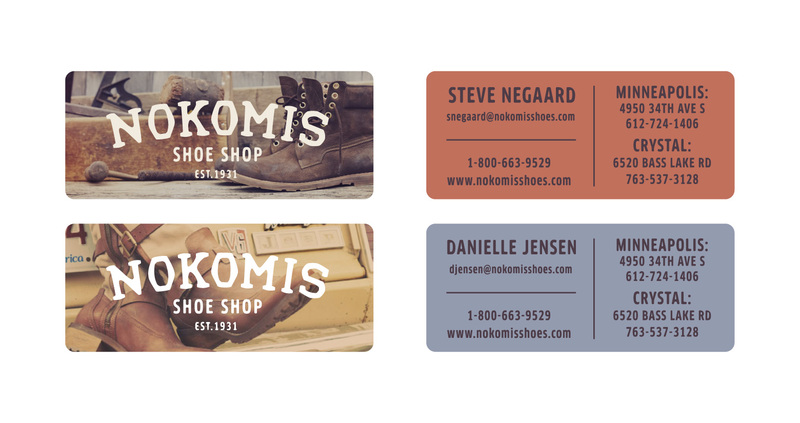 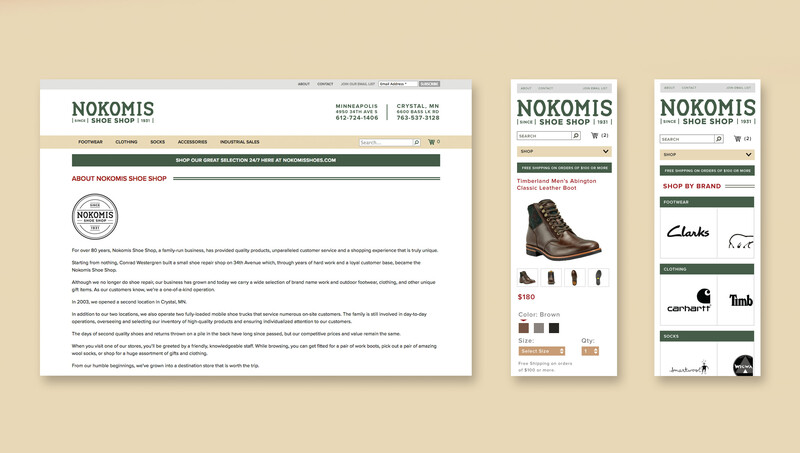 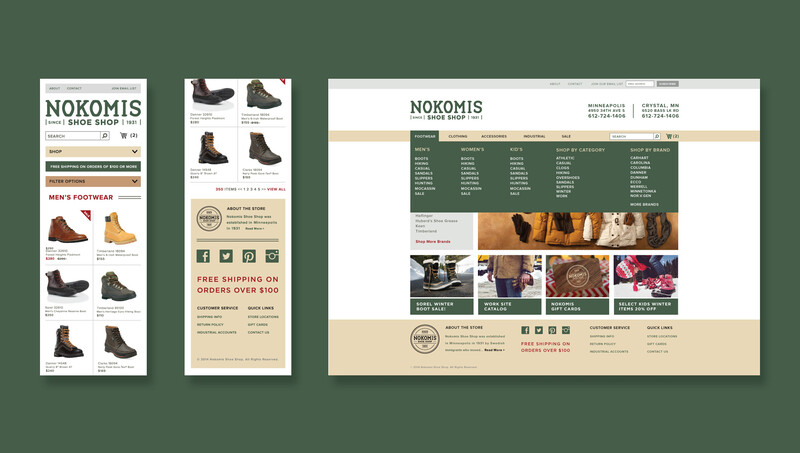 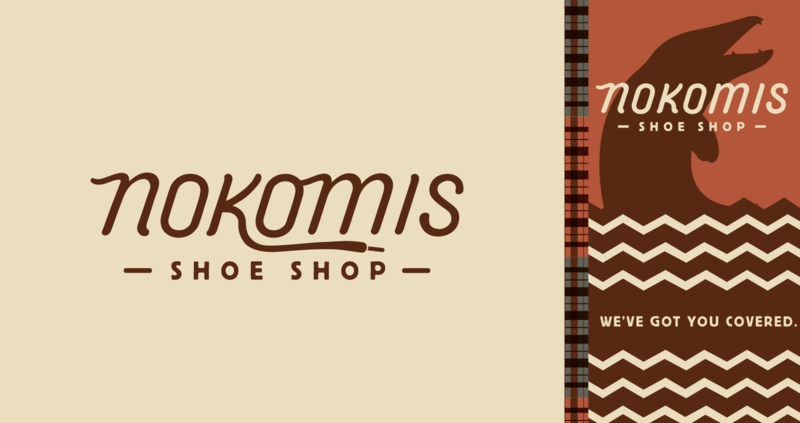 Nokomis Shoe Shop has grown and they now carry a wide selection of brand name work and outdoor footwear, clothing, and other unique gift items. 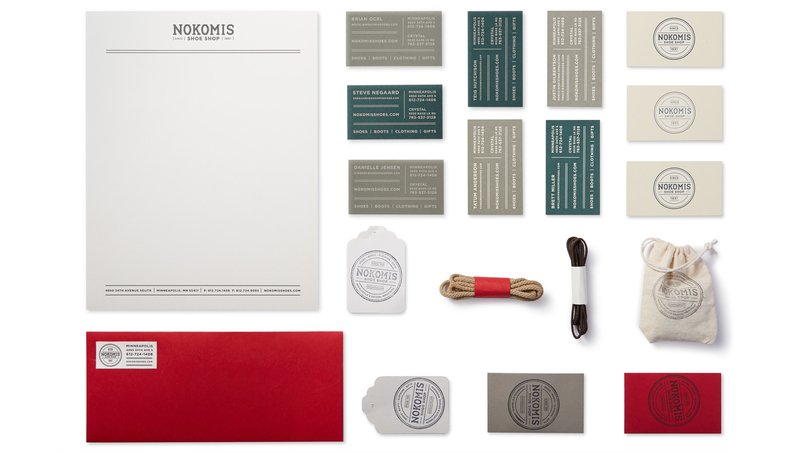 For this one-of-a-kind family operation we were lucky enough to provide a rebrand that included updating their website, a brand spanking new brand ID, and various stationary and packaging applications.